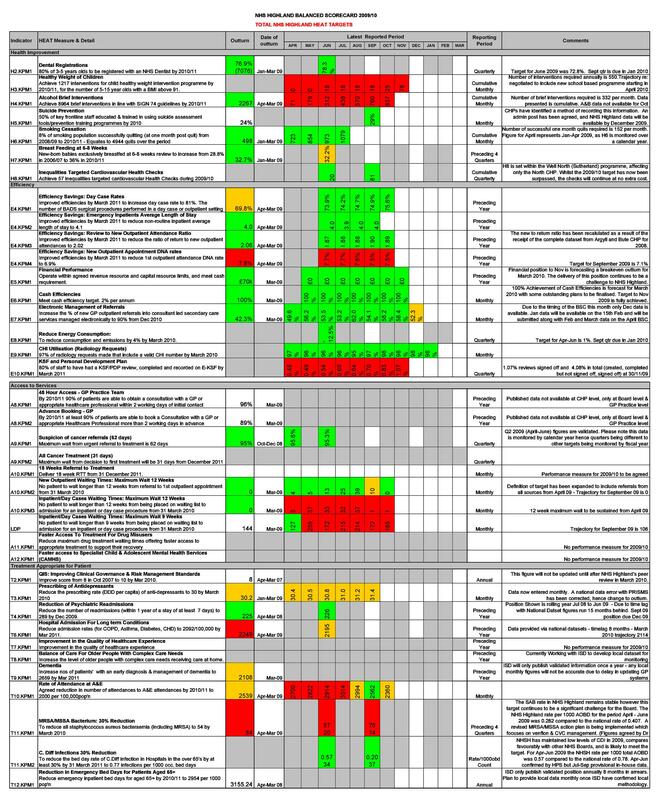 A balanced scorecard or BSC is a type of visual tool. Use it to measure the value of an activity against your company’s strategic plant. 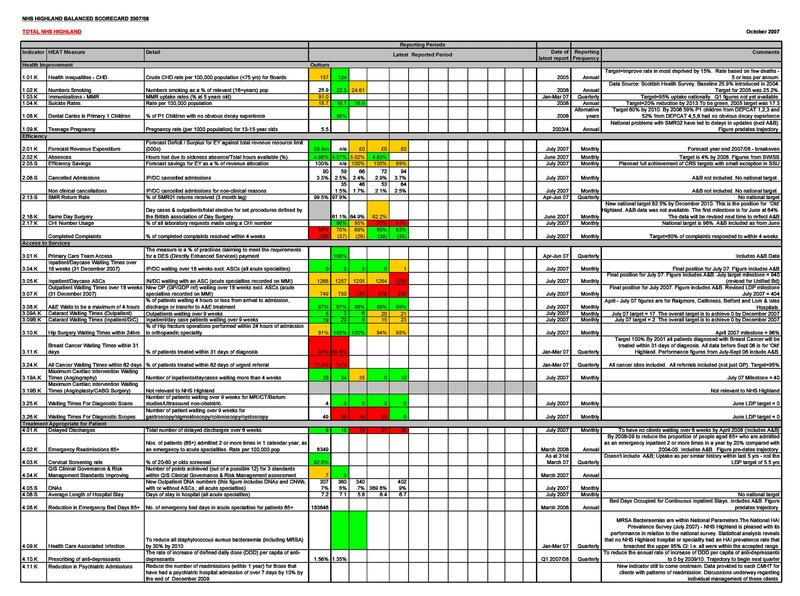 Balanced scorecard examples are typically used when planning strategies. Using this ensures that the efforts of the company align with its vision and strategy. 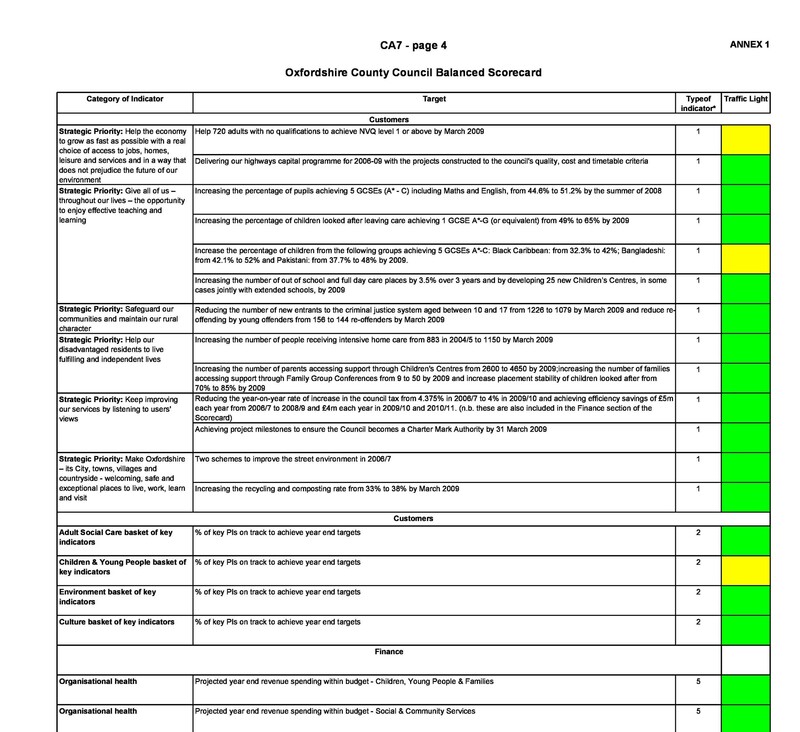 A BSC is very useful in helping businesses assess their activities. 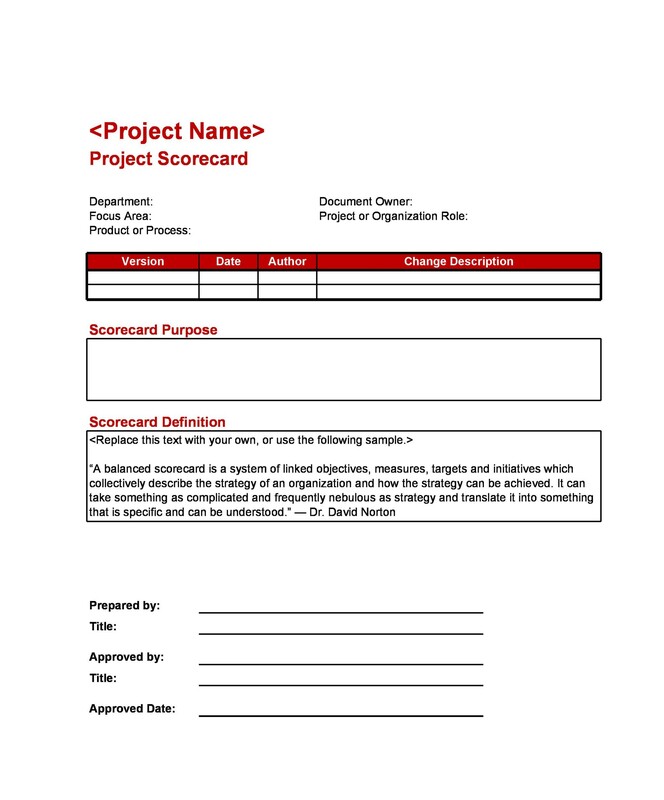 With these scorecards, you have more than a financial perspective. This perspective just uses costs, profits, and revenues. The BSC presents a more balanced perspective. Also, it takes into account other outlooks of success. Have you ever wondered how to create a balanced scorecard? 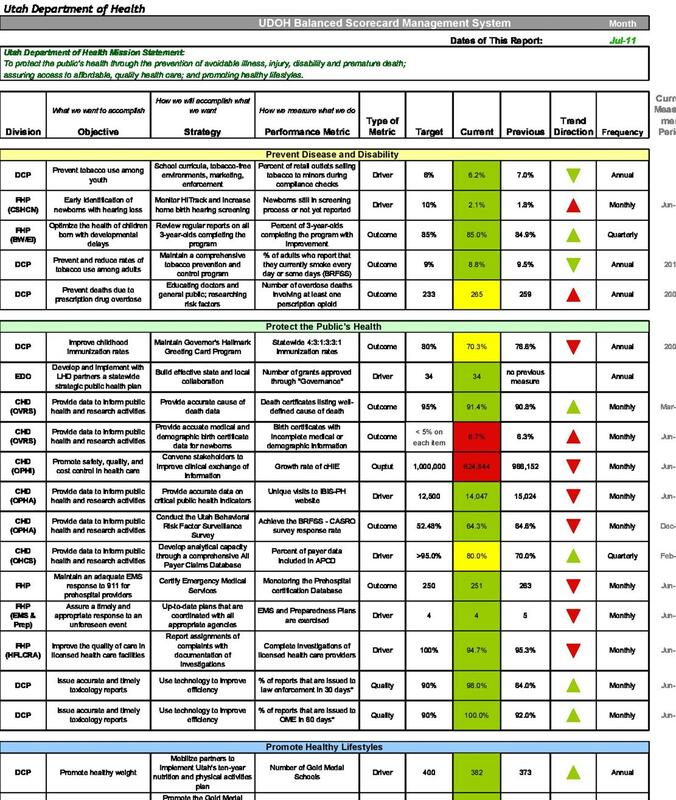 A typical scorecard evaluates company initiatives through various perspectives. 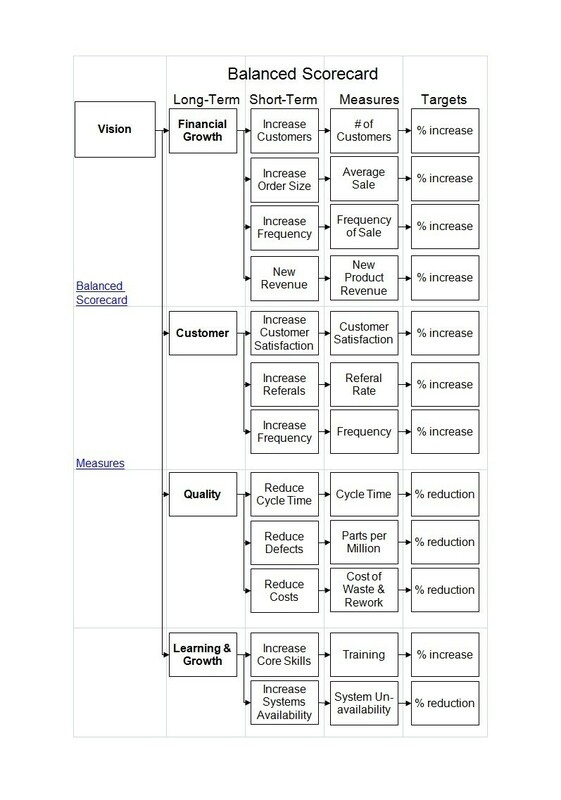 These are Customer, Business Processes, Financial, and Learning & Growth perspectives. You can evaluate activities properly using these perspectives. A balanced scorecard is an organized report and a system of management. You can use it to align your tactical activities with your company’s strategy. You can develop the template for your own company. You can also download a template here and modify it as needed. 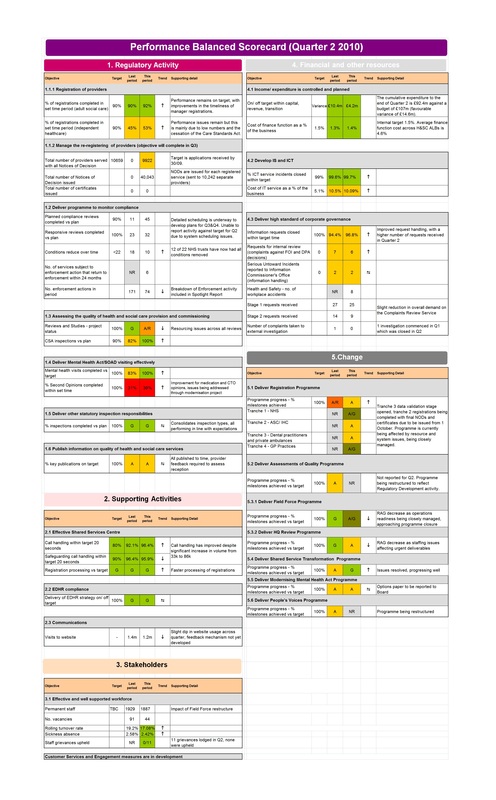 Using such scorecard will help you retain focus. Also, you can move in a consistent and cohesive direction. 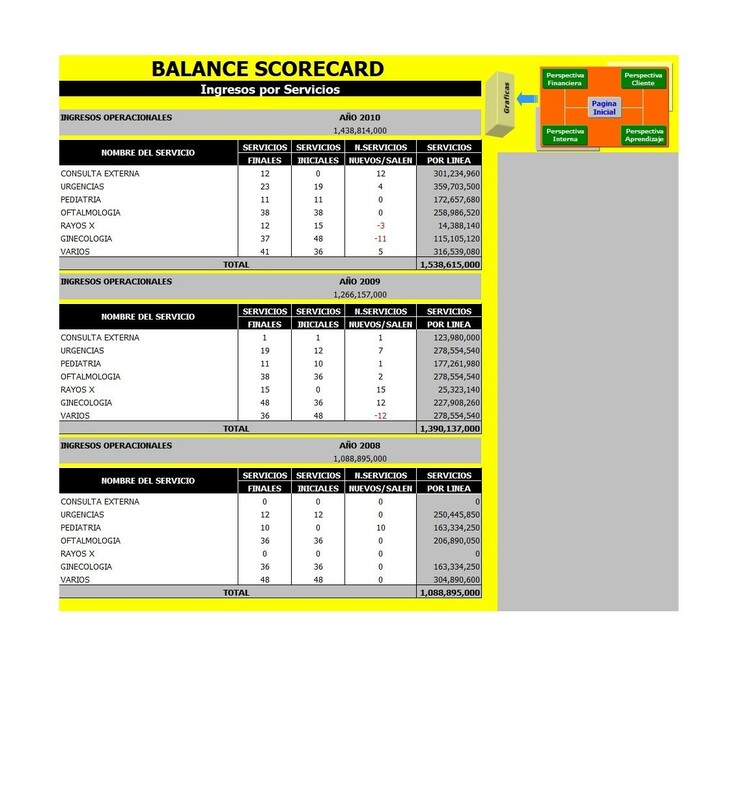 A well balanced scorecard example would contain important information. 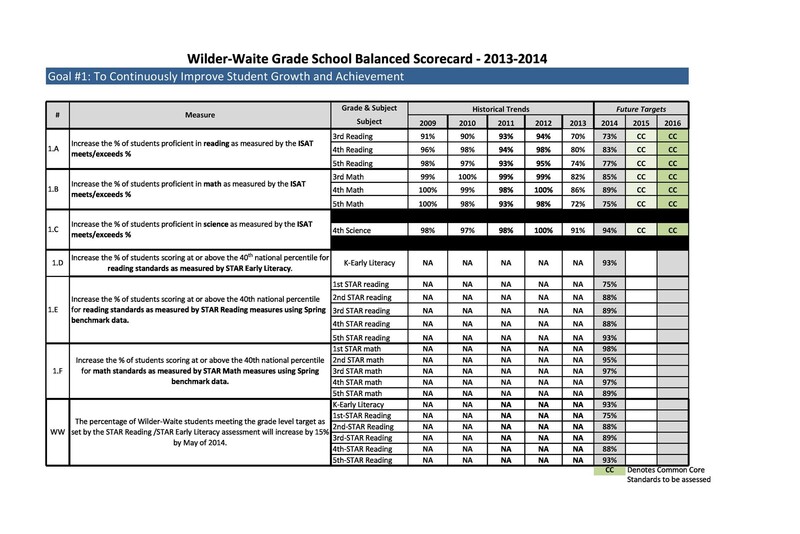 These include the key performance indicators, initiatives, and overarching objectives. You need all these to help you achieve your target goals. 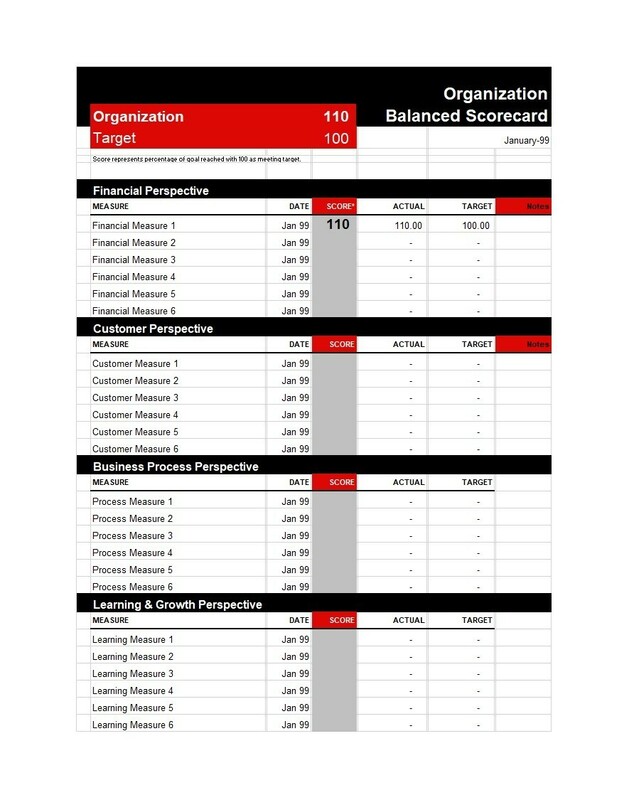 When you create the scorecard, you align your company’s values, vision, and mission. This refers to the value proposition you give to your clients. From this perspective, you can target a particular market segment. Focus on the one you want to deal with in order to maximize your company’s strategies. If you work in a nonprofit organization, it’s best to design this perspective first. This perspective ensures the sound operation and the stability of your company. That way, you can ensure that your goods and services meet the client’s expectations. This perspective reveals whether your strategy enhances the bottom line of your company. It also indicates how you will implement and execute your strategy. Design this perspective first if you work for a profit company. For nonprofit companies, design this perspective last. This perspective involves the training of your workforce for their improvement. It would ensure that the employees develop the required skills. Those needed to keep up with the pace and surpass the competition. It’s beneficial to learn how to create a balanced scorecard yourself. If your whole team designs and executes the BSC, it’s sure to meet the needs of your business. In essence, you’re flushing out the goals of your business. This is important so you can discover the most realistic way to attain them. Then, you can cascade your goals down through your business structure. Do this to maintain the alignment. When using the BSC, you should also do a strategic mapping your company’s objectives. 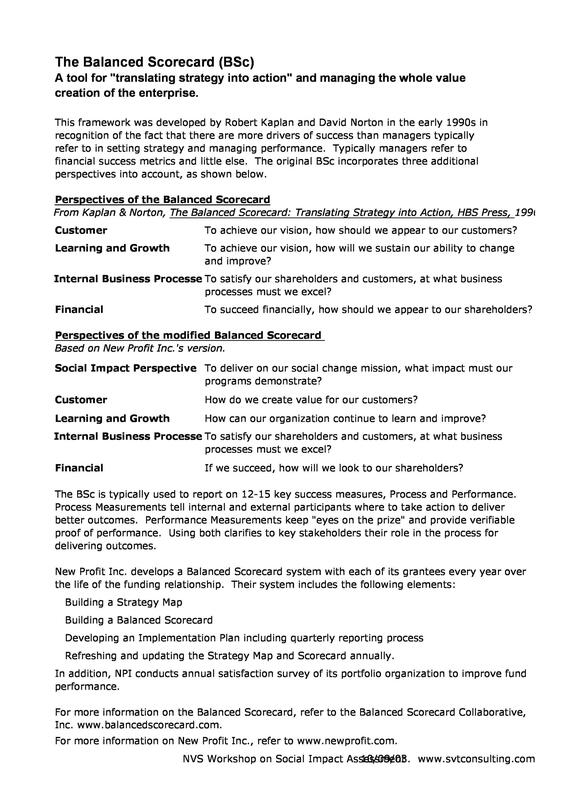 The balanced scorecard gives a great framework for building your strategy. When creating your BSC, you have to think about the cause-and-effect relationships. This would help you reach a consensus over interrelated strategic objectives. This means that you can identify the key enablers of performance in the future. You can also identify the performance outcomes to create your whole strategy. The BSC is a structured and logical way to ensure that you’re able to cover all levels of your company. It can help keep your objectives in focus. The BSC makes use of specific measurements to monitor progress. It also follows initiatives to keep track of actions. When you make a BSC, it means that you’ll place your strategy and objectives on one scorecard. In doing this, the company can communicate the strategy both externally and internally. This helps the employees understand the strategy better too. 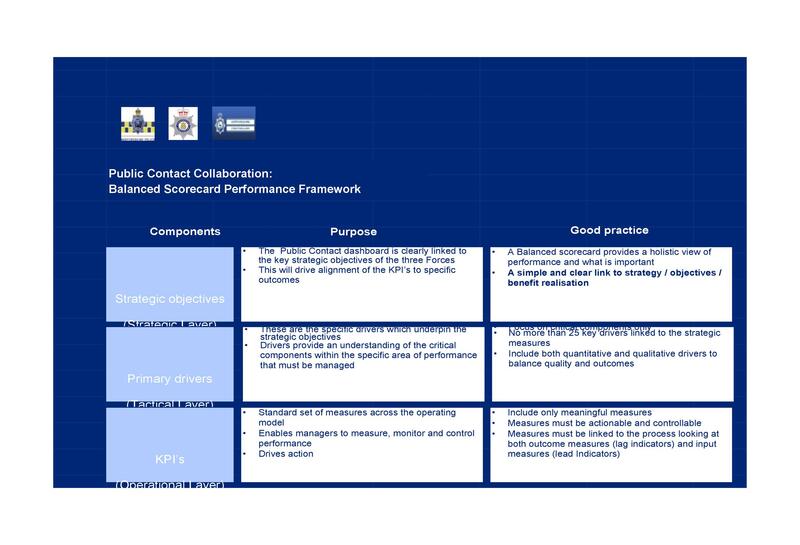 It helps engage the staff and the stakeholders in the review and delivery of the strategy. 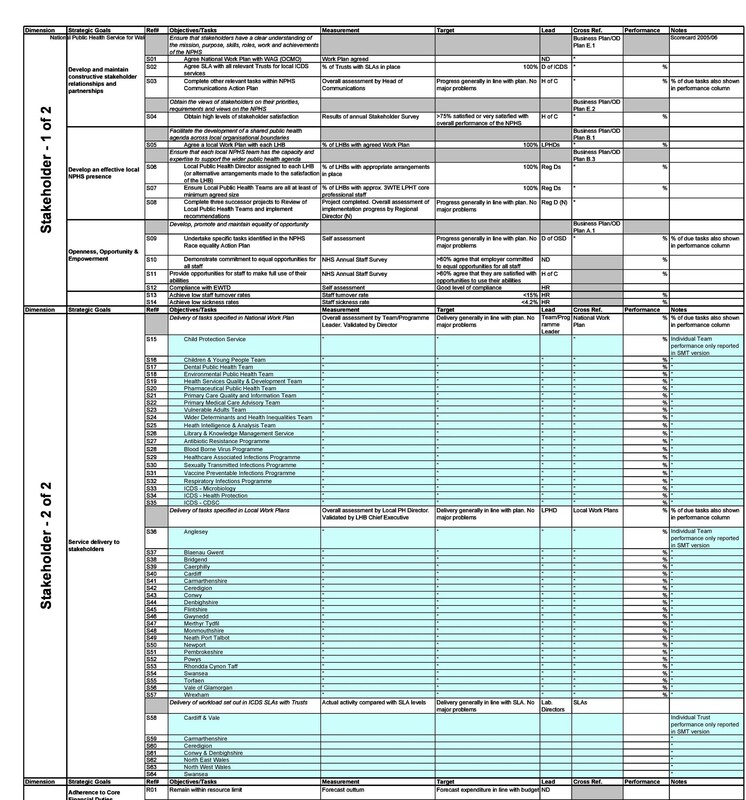 This clear and simple tool is commonly used to align all the departments of the company. When this happens, they can all work together to achieve the high-level goals of the company. A well-made BSC can provide the employees with clear goals and objectives. It can also help the employees identify the most important goals. The BSC will permit the employees to comprehend the strategic elements better. It can also enable the employees to see the relationship of the objectives with one another. 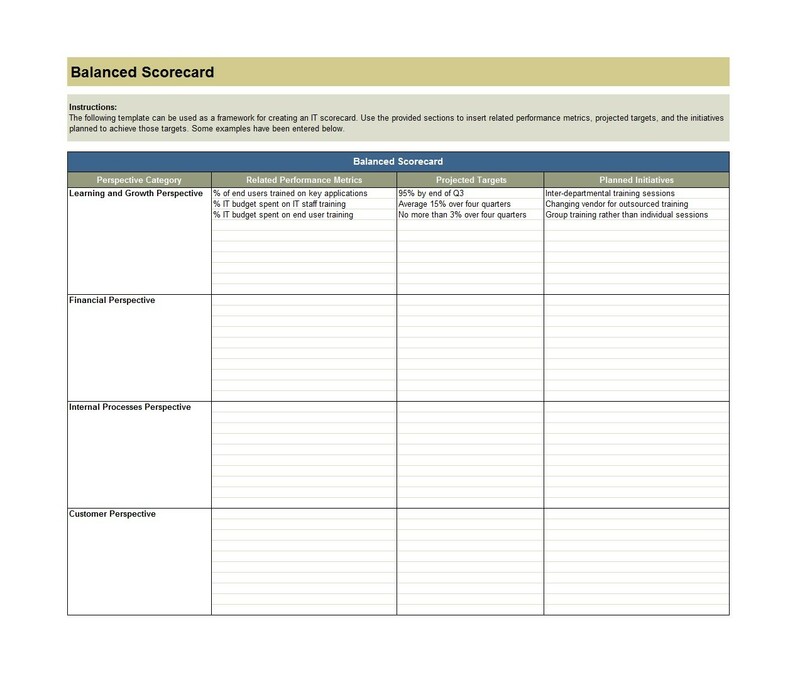 Using a balanced scorecard template pushes an organization. In designing it, they have to come up with key performance indicators. They need these KPIs for their strategic objectives. This ensures that the organization measures what really matters. Companies that use the BSC approach can manage their information a lot better. A BSC can help you communicate and report performance better. Nowadays, there’s an increased requirement for transparency. You can meet these requirements. Just come up with meaningful reports for management. 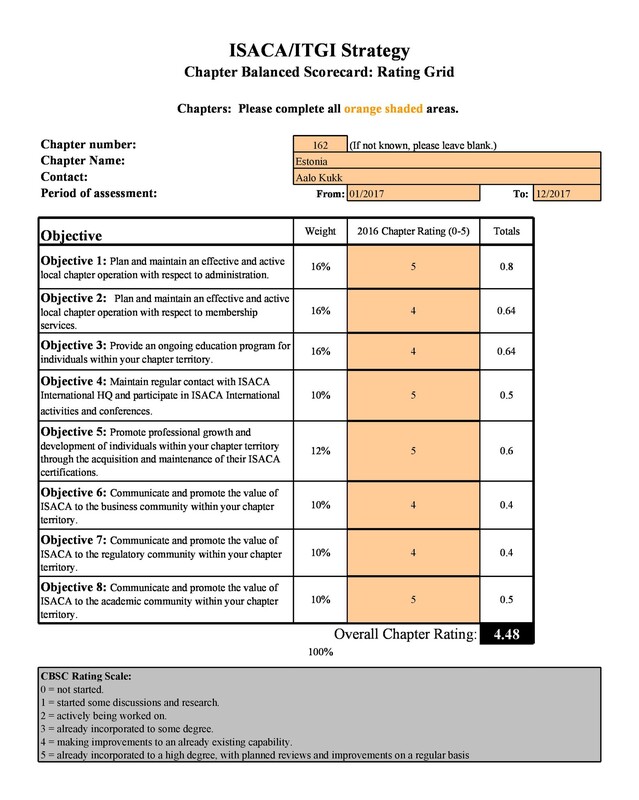 You can use these reports to communicate performance both externally and internally. Using a BSC can help the company identify what they will report. This is especially true if you can communicate the different measures and objectives. 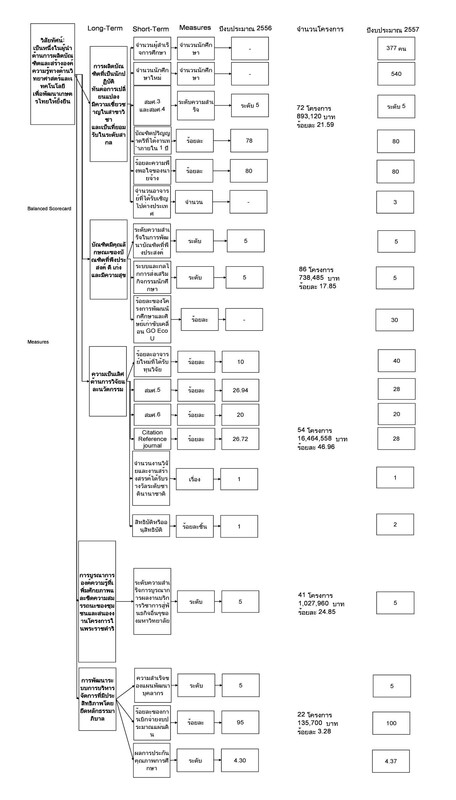 To do this, use color-coded styles and other such formats. When you create a BSC, all your departments and divisions should align with the strategy. With the right structure, you can connect your objectives to those of your parent company. The BSC will also give a good structure for when you share bigger projects across divisions. 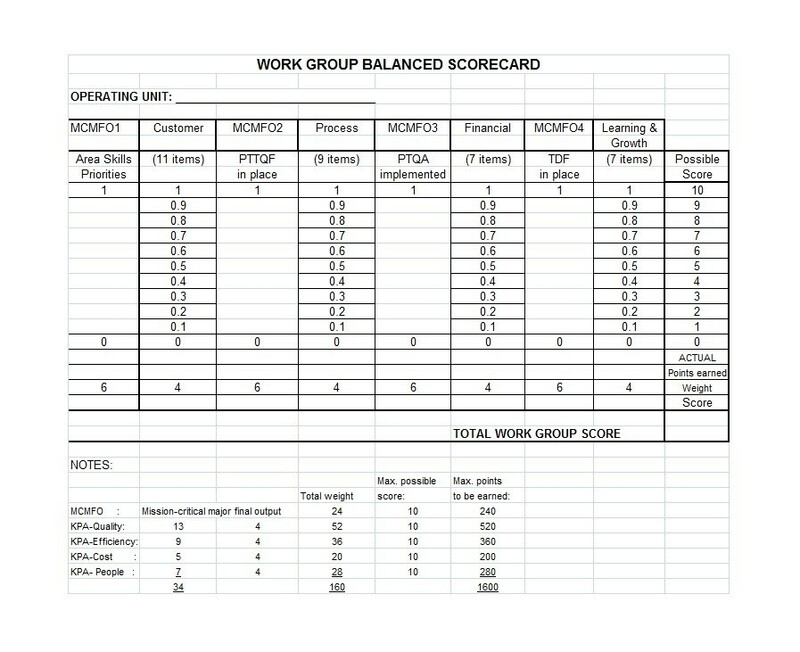 The scorecard also permits employees to align their own goals with that of the company. This means that the BSC provides a way for your employees to work more effectively. With it, they can connect their work to the improvement of the team and the whole company too. It’s a fact that many organizations create strategic plans. However, they often forget these plans in the hustle and bustle of daily work. On creating a BSC, the likelihood of this happening decreases. 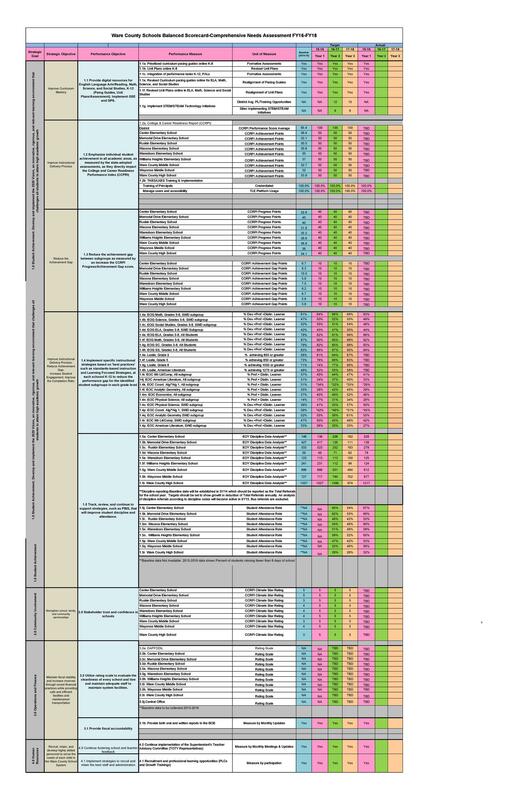 Creating such a template allows you to review your strategy regularly. When you review your strategy on a regular basis, this will ensure that you’re able to focus on it. So it will stay at the center of your management reporting activities. Also, reviewing your strategy will make it a part of your organization’s management. Finally, you’ll also know where you are in terms of achieving your goals. 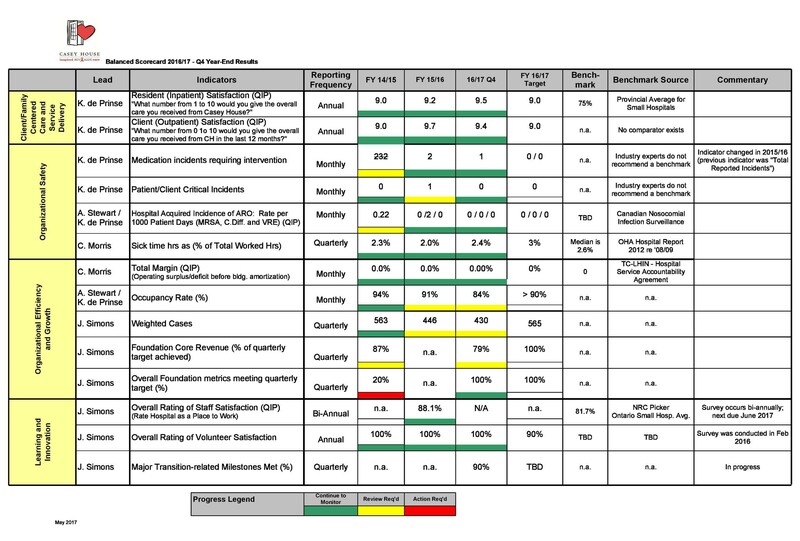 As you can see, this seemingly simple scorecard has some excellent benefits. But you won’t be able to enjoy all these benefits if you don’t develop a good template. So let’s take a look at some tips to help guide you. No matter how established an organization is, it can always use some improvement. Companies can become stronger by refining their strategy. There are a lot of different management techniques out there. 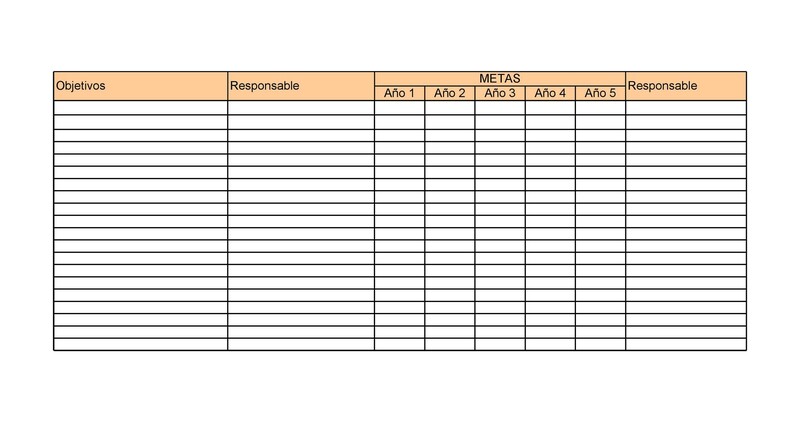 Using a balanced scorecard is one such management method. The BSC is a management tool which provides a clear and centered strategy. 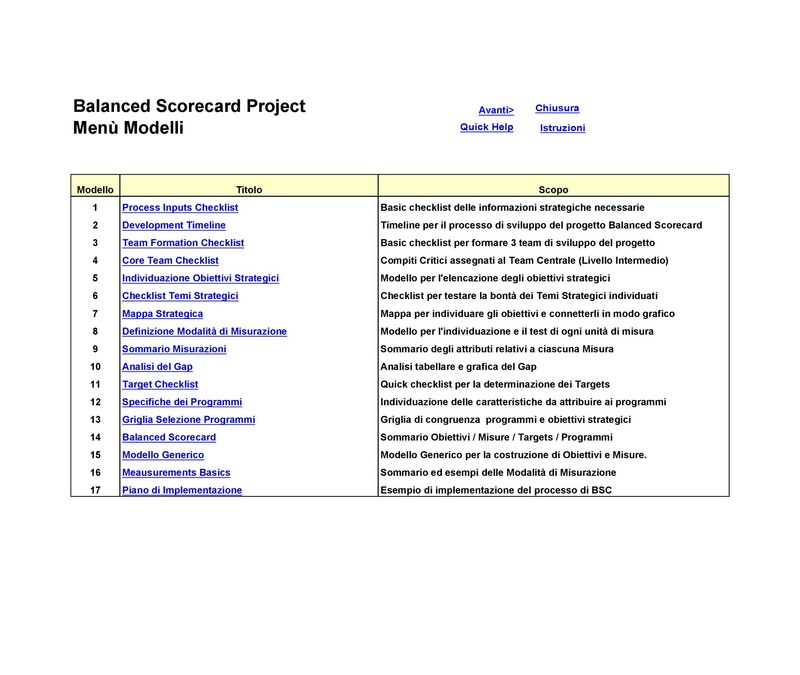 Developing a well-made balanced scorecard example isn’t difficult. It’s made even easier if you have tips on how to create a balanced scorecard. We’ve already discussed the different perspectives to use. First off, you should develop the BSC with your company’s vision in mind. A good vision statement will give clarity to your company’s future. Therefore, you need to make sure that it’s inspirational. Think about the strategic objectives of your company. These are the key goals which are vital to the current and future wellness of your company. You can use the SWOT analysis to establish your priorities. SWOT refers to strengths, weaknesses, opportunities, and threats. The next thing you need to do is think about the factors which will bring you success. These are all the critical areas or factors which will require high performance. You need all these for your company to succeed. Consider your key performance indicators or KPIs. These refer to the important indicators. Those which align your employees’ performance with your company’s objectives. 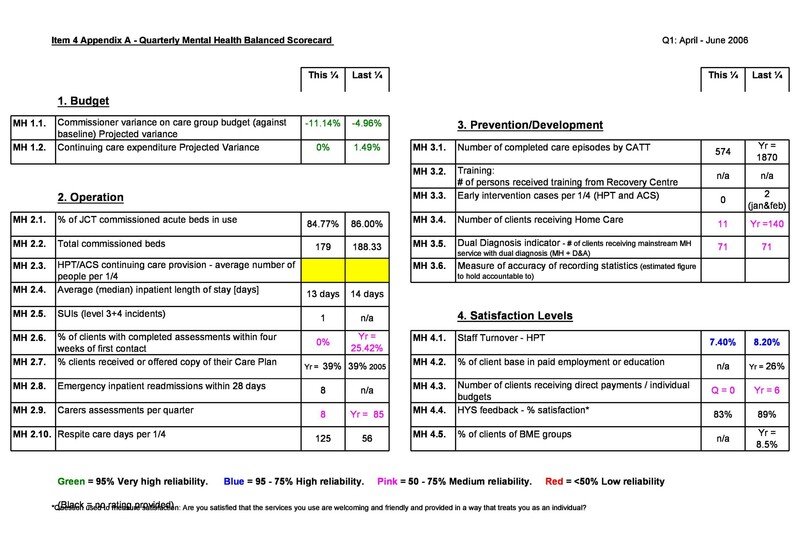 Define your KPIs using simple and direct language. Make sure that your strategic objectives are easily accessible. Also, link these objectives to your budget. Then, it’s time to establish your plans, initiatives, and targets. These are the aspects of the BSC which need follow-up. When establishing these, take into account the aims and baseline of your KPIs. All these tips will help you make a good BSC. Keep in mind, though, that BSCs aren’t static. Just because you’ve already completed one, that doesn’t mean you’re done. You need to keep on updating it time and again. It’s important to develop a BSC that your employees would feel comfortable using. You can also allow them to make modifications. This is especially true when they address lower-level components. Also, make a schedule of a regular review of your BSC. This is important to determine how it relates to the processes of your organization. When you’re done with your BSC, make sure to schedule a review session a few months later. Do this to find out if you’ve created an appropriate design. At that time, you should have already done enough updates and meetings. These will clarify the necessary modifications you need to do. 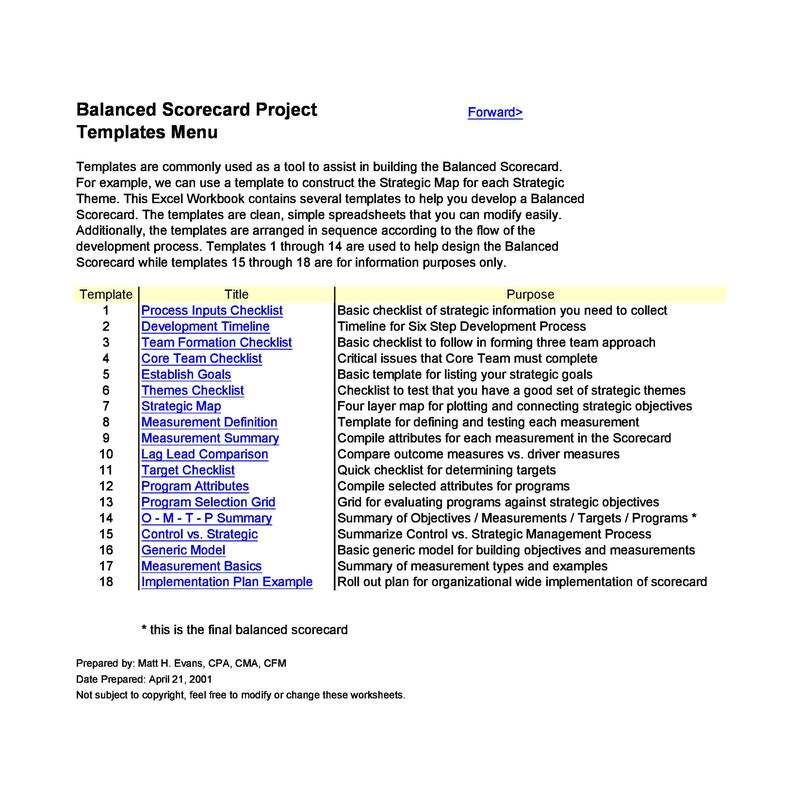 By now you know a lot more about BSC templates. From what they are to some tips in developing them, there’s really a lot to learn. Now let’s take a look at some practices you should avoid when creating your template. 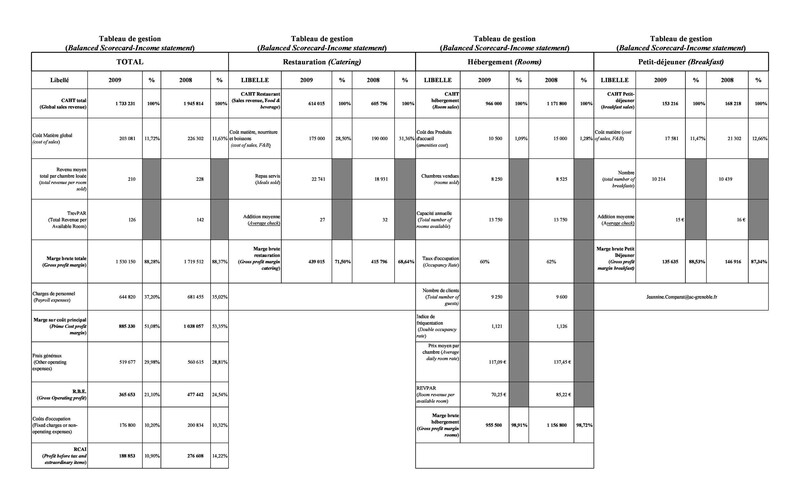 Don’t make use of previous BSC templates as your reference. Older templates may have worked in the past. But that doesn’t mean that you can apply the information in them for your current situation. 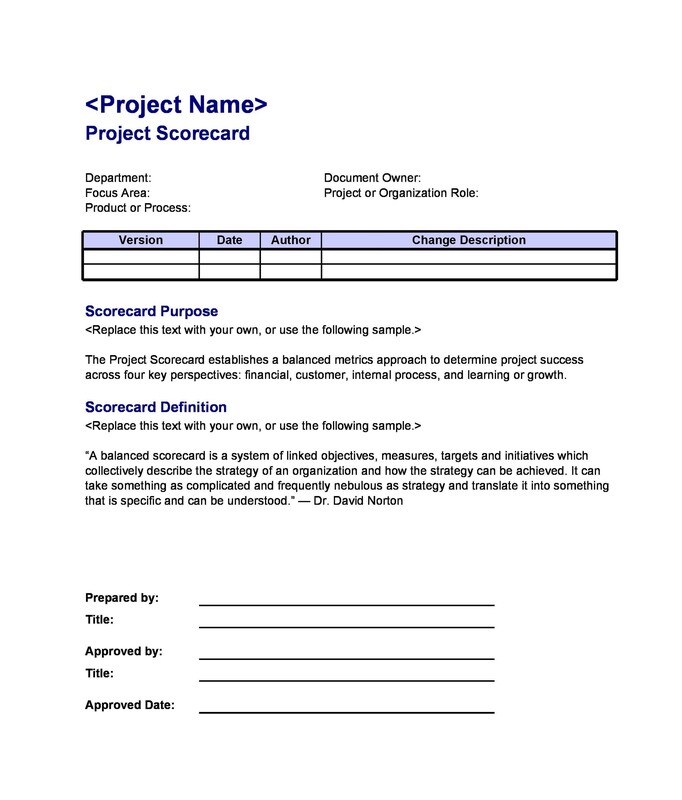 It’s better to develop a new scorecard using a blank template. Don’t be too closed-minded when creating your BSC. When creating your template, make use of live and current data. Also, accept ideas and suggestions from other people in the organization. This will help you stay accessible and up-to-date. Don’t forget to present the relationship between the goals of your business. Develop your perspectives from the highest to the lowest level. This will help demonstrate the contributory effect between your goals. Don’t focus on unimportant KPIs. The metrics you use should focus on your BSC’s specific objectives. Also, choose metrics which can help you come up with a solution. Don’t use just any template. There are a lot of templates available out there. Before you use one, make sure that it applies to your own company. If not, then you should at least modify it to suit your needs. The template should have all the relevant perspectives. This will make it a lot more effective for when you use it. Don’t use a single format for your BSCs. 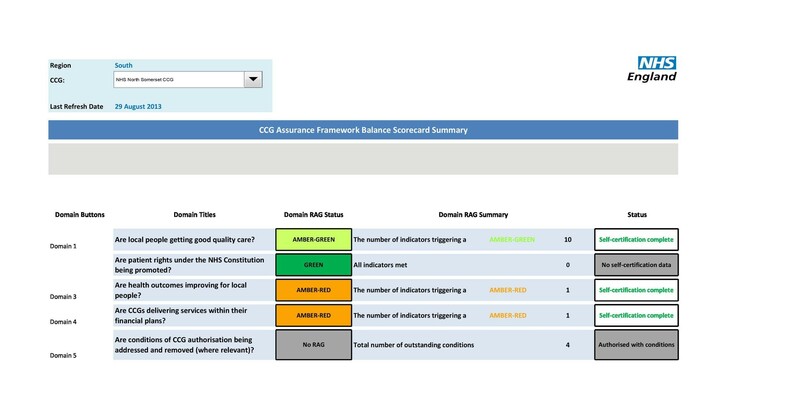 When it comes to BSC templates, the saying “one size fits all” doesn’t apply. You can use different formats so make sure to choose the one to use wisely. Basically, when it comes to balanced scorecards, you need to put a lot of time and effort into it. This template is very useful and it’s been around for years. This is because of its simplicity and effectiveness. But the key to making a great template is to make one which is unique to your own company.